The Boeing Co. and a nonprofit group called the Center for the Advancement of Science in Space, or CASIS, have teamed up for the fourth year in a row to provide financial support for orbital entrepreneurship through the MassChallenge startup accelerator program. This year’s three winning projects will split $500,000 in grants for experiments designed to be done aboard the International Space Station in microgravity, popularly known as zero gravity. 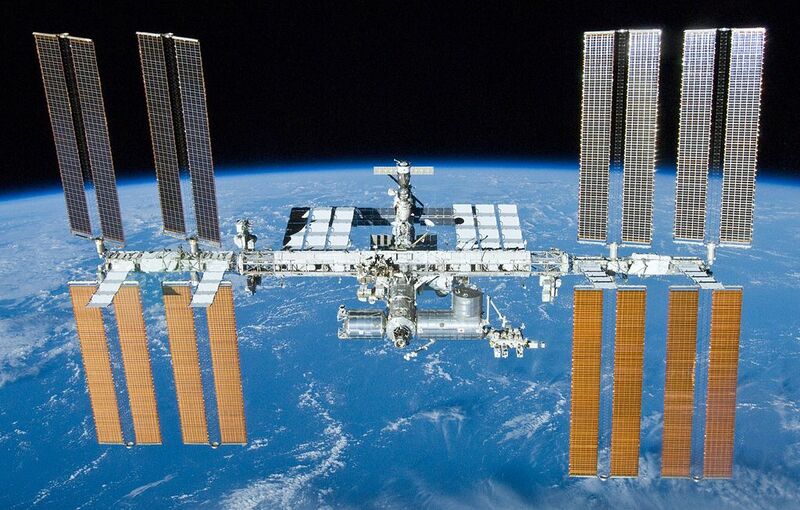 This entry was posted in GeekWire and tagged Boeing, CASIS, International Space Station, Space, Technology. Bookmark the permalink.